Find out more about the Education Sessions we have on offer and our workshops and loans box programme below. Below is a small gallery of images of schools and Sunday schools from our archives. School building on site of present town hall. As you may have seen in last week’s blog post, our sister site Lowewood Museum took part in Takeover Day this year. We are pleased to be able to share with you the fantastic video that was created of the Takeover Day that took place at Lowewood Museum. Takeover Day at Lowewood Museum from Kingstreetimages on Vimeo. Thanks to Kids in Museum, SHARE museums East and Broxbourne Council for their support and funding for the project. And thank you to King Street Images ( http://kingstreetimages.com) for the fantastic film. This year our Takeover Day took place at Lowewood Museum. 11 students from The Broxbourne School came in and took over our roles in the education, marketing and exhibition teams. They created an exhibition, produced marketing material to promote their day and developed and led school and public activity sessions. Here are some photos and quotes from the day – everyone had a fantastic time! 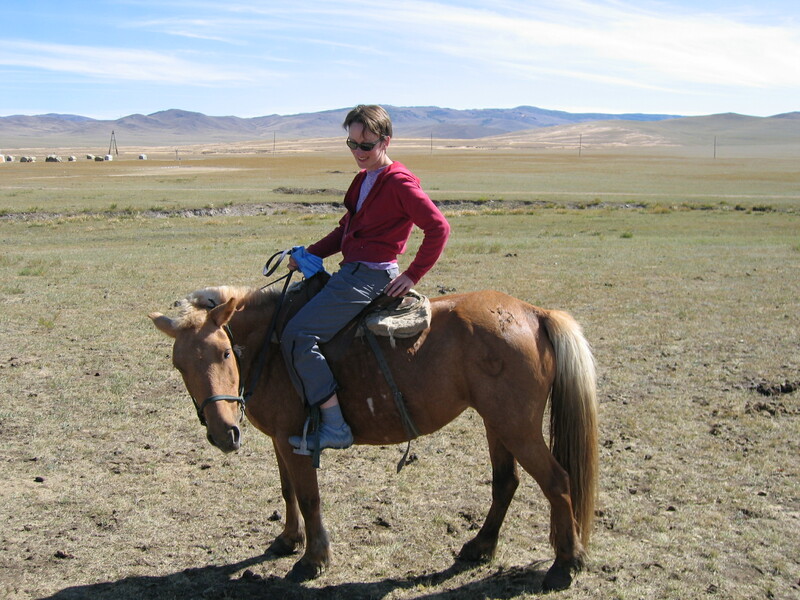 There’s rarely a typical day – each one can be so varied! For example, one day I spent the morning running a toddler group singing nursery rhymes and making sheep puppets, in the afternoon I delivered a workshop on the Second World War to a group of secondary school pupils, then in the evening I ran a training session on Prehistory for a group of Primary school teachers. What is your favourite thing about working at the Museum? Thankfully, it’s the variety my job offers! Share one piece of advice for those interested in working in the Museum field. Be prepared to do anything, and most especially enjoy working with people. Which historical figure would you like to meet and why. What would you ask them? Probably Henry VIII – I’d really like to try and talk him out of dissolving the monasteries. Where would you choose to go/visit if you could go anywhere in the world for a day? Tough one – if it didn’t take a day to get there and back, it would probably be Stokes Bay, Kangaroo Island, Australia. What was the first music track or album you bought? Finally we can share with you some of the updates on our Heritage Lottery Fund Project and the redevelopment of the Museum! A lot has been going on behind the scenes with the Museum project. Although the building work is yet to begin there are some very exciting updates that we wanted to share with you. Before the building work can start all the plans and designs for the building, provided by Hawkins Brown, have to be finalised. One of the key missions of this project is to make the museum and its collection accessible to all and this is something that we have been working on with the architects. The team and people involved with the project have been very excited to see the developments of the plans and it is fantastic for us to finally be able to share with you some of the updated plans and some proposed images of how the museum is going to look when we reopen! Part of the project is the plan to reopen the original entrance on Sun Street. In this image you can see what would have been the original front door to the house and this will become the new main entrance to the museum. Another key area for the project is a chance to interpret the Tudor part of the building. The house itself has a fascinating history and the team are very keen to share and expose the story of the building. Along with new galleries and a new entrance the museum will have a dedicated community and education space. 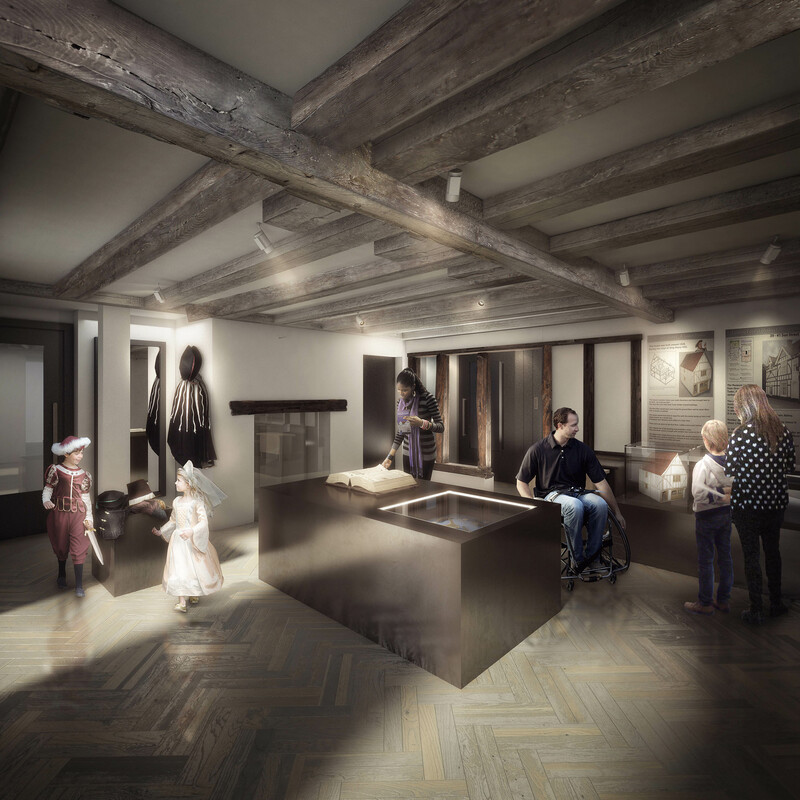 The room will be able to fit a class of 30 children making a better visitor experience for school groups but the space will have open arts and craft storage to allow for creativity but also be equipped for lectures, talks and presentations providing a fantastic new space for the museum. 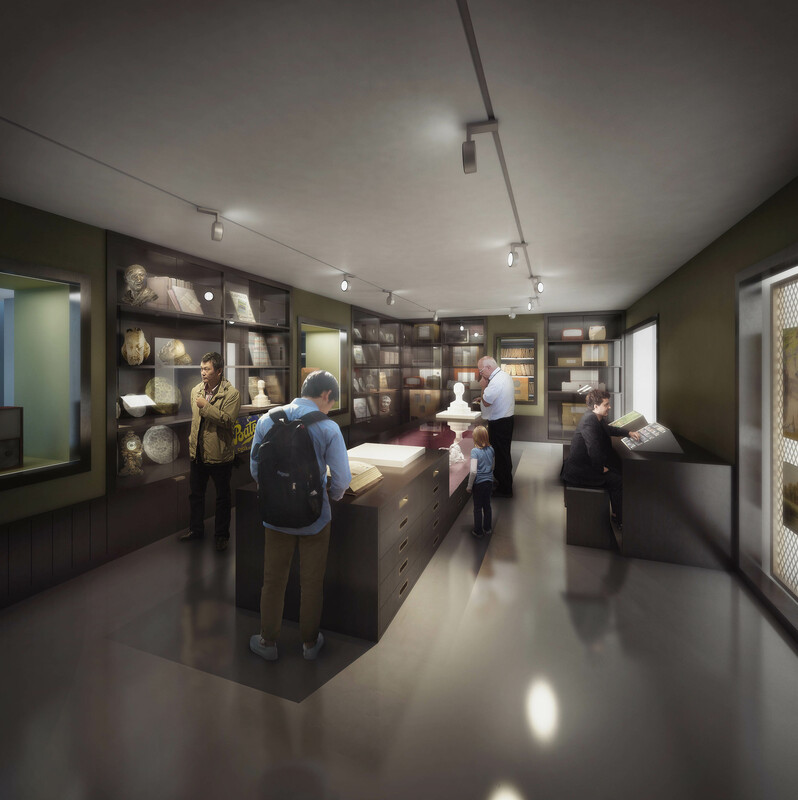 As you may already be aware the redevelopment of the museum will allow for on-site collections storage and a new gallery ‘The Core Gallery’ this space will feature key objects from the collection and give visitors the opportunity to see behind the scenes into the stores, and people at work caring for the collection. Along with the new on-site storage there will be the chance for visitors to see into the stores through glass viewing areas. This will include views of the picture stores which will be on a new racking system. This is great because the team will be able to showcase some of the fantastic pieces of art in the museum’s collection even when they aren’t on display. We would love to hear what you think via Facebook, Twitter, comments on the blog or through the contact us links on the menu above. We will have more updates for you soon! This year we are running our Takeover day project from our sister site Lowewood Museum. Students from The Broxbourne School will be taking over the museum on Friday 21st November and taking on the roles of the the curating, education and marketing teams. They had there first day on site on Friday 17th November and here is what some of them had to say about the project so far. Today we started our work at Lowewood Museum. After a guided tour, where we saw everything from wild boar jaws to Victorian wedding dresses, we had the chance to handle some artefacts which was a really unique and enjoyable experience. We decided the theme of the exhibition we will be working on and split off into our groups. We started to organise how to make sure the exhibition runs smoothly. Next time I am looking forward to helping design the leaflets and posters that will be the main form of advertising our event on 21st November. Today I visited Lowewood Museum and started off with a tour. We looked at all the variety of artefacts and learnt about the local history. Everything was described to us about what they were and how they were found around the Borough of Broxbourne. We got to handle and have a close look at some artefacts. We then discussed what we were going to do for our exhibition and event on the 21st November. Lowewood Museum contains numerous things, stretching across multiple ages and centuries, all of which is interesting and all linking to the area. Some of its artefacts are invaluable, and all of them have intrigue behind them. 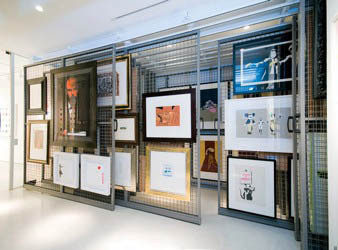 I am delighted that it frequently changes its exhibition and I look forward to what it holds in the future. Thank you to Lowewood Museum for giving me such an experience today! My visit to Lowewood Museum today was great fun and very interesting. I learnt all about Hoddesdon and Broxbourne and we are beginning to come to come to terms with the momentous task of organising our event. It has been very tiring and we have only just started but we have an idea of what we would like to do. I can’t wait for the next visit and the grand opening day and I hope it all goes to plan! Just because the Museum is closed for refurbishment doesn’t mean we are not busy out and about in the community. Our education and outreach programme is still thriving. 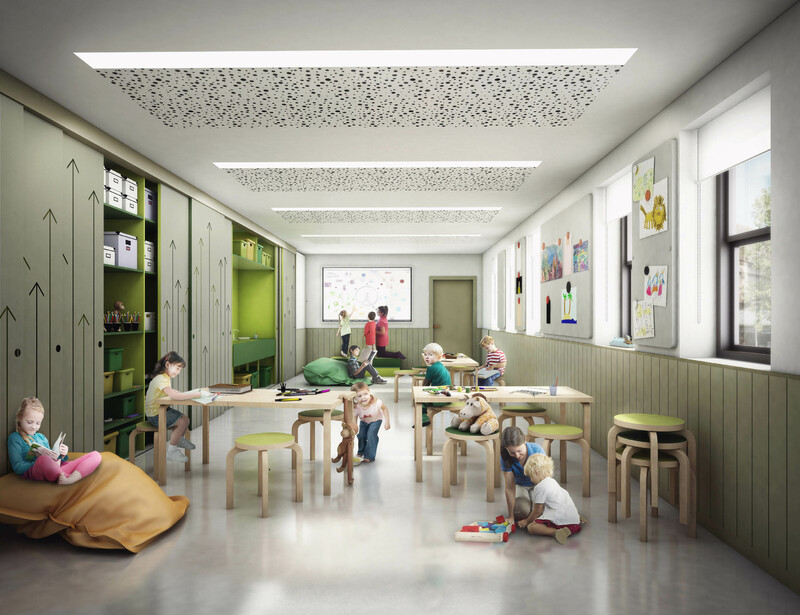 As you may know one of the big outcomes of this exciting renovation project is the improvement of facilities and access to a brand new community/education room. This room will mean there will be a dedicated space for school groups to work in at the museum as part of their visit. Along with the new displays and bigger scope of the Museum we hope that these improvements will make a great offer for all the schools within the district. In the meantime our education programme is still running with our Education Officer, Catherine Hammond, out and about at schools all over the Epping Forest District and the Borough of Broxbourne. Our school sessions are available as outreach or can be booked at our sister site, Lowewood Museum. 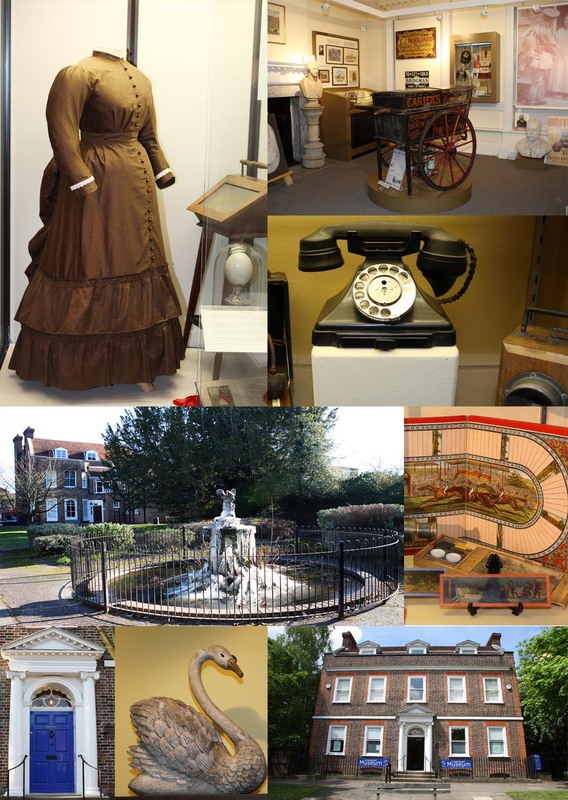 Lowewood Museum is based in Hoddesdon, Herts. 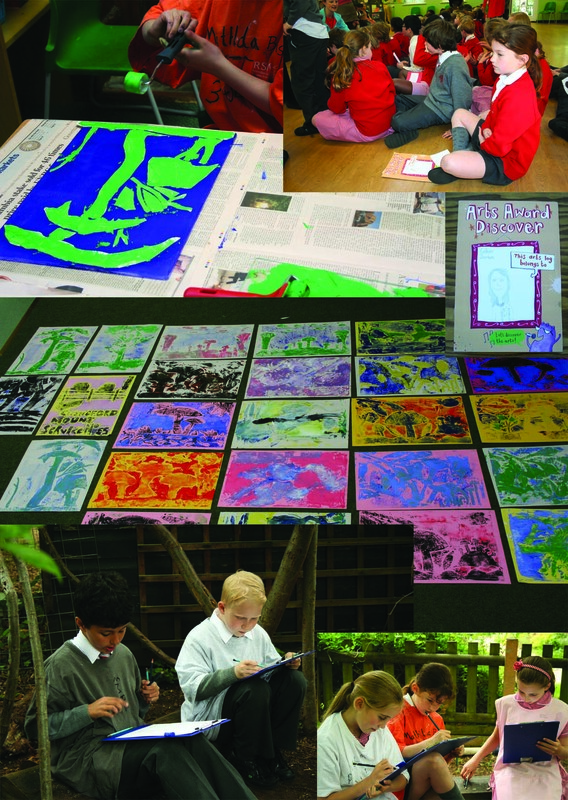 The Museum’s education programme offers a variety of sessions based around the curriculum. Topics include Toys, Tudors, Victorians, Anglo Saxons, Romans and more. 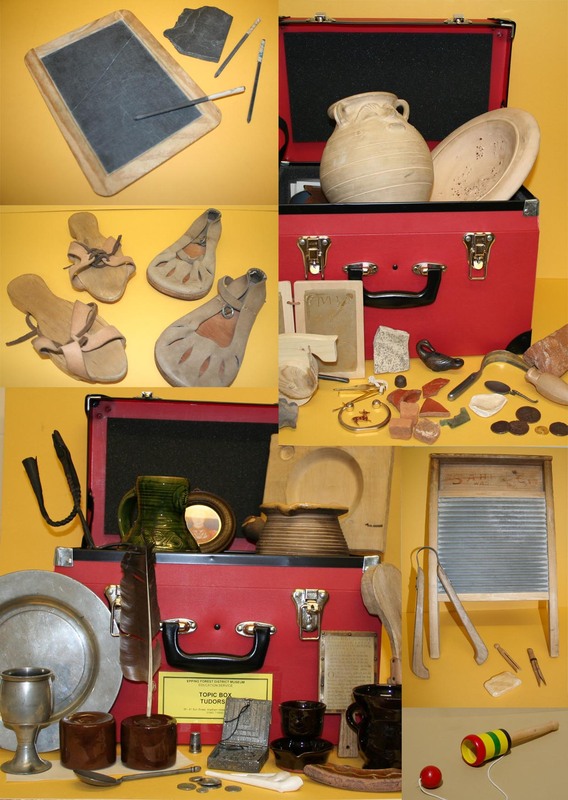 Along with led sessions the Museum offers loans boxes which can be borrowed by groups and schools and used within the classroom environment. The big new addition to our fantastic Education Programme is our pre-history sessions for primary schools. This new workshop has been developed to help schools deliver the prehistory element of the new primary history curriculum. Pupils will get the opportunity to work hands on with ancient historical artefacts from the museum’s collection and to understand the lives of our ancient ancestors. Their investigations will be based around using a timeline to develop their understanding of chronology and change across a long period of time. The workshop will be available from September 2014. To find out more about the Education offer please get in touch. Finally just a reminder about our great local history site. 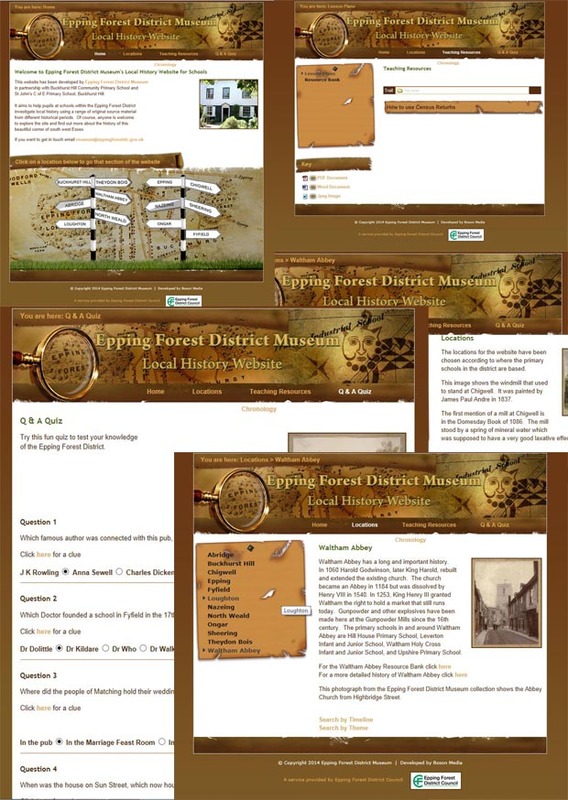 Epping Forest District Museum has its own local history website for schools within the district. 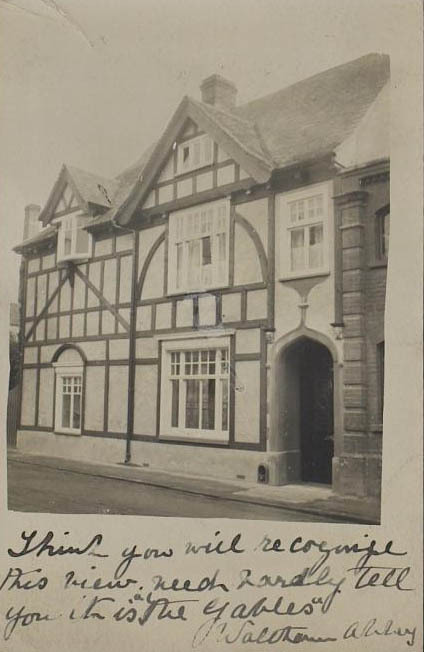 Historical photographs from the museum’s collection are available to help you investigate the history of your local area. Have a look at http://www.efdhistory.org.uk and see what you can find.